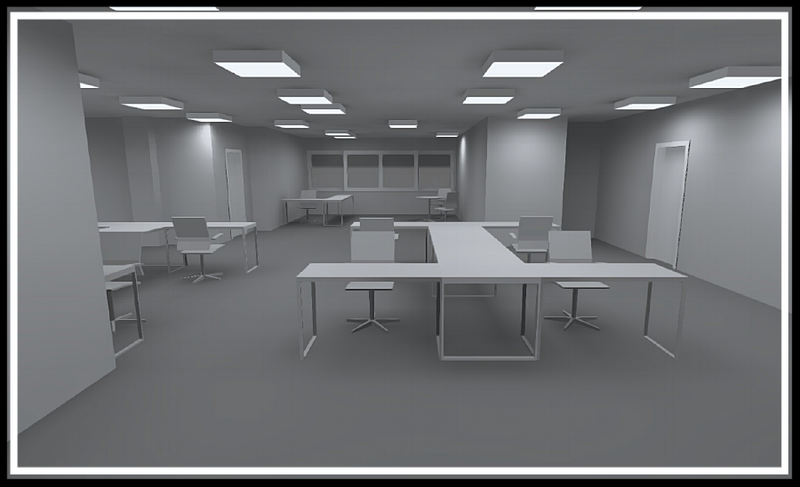 WITH NO INCREASE IN BUDGET, FAIRWAY LIGHTING ASSISTED A LOCAL OFFICE IN THE LAYOUT DESIGN AND LIGHTING FIXTURE SPECIFICATION FOR THEIR NEWLY REMODELED OFFICE INTERIOR. THIS COMMERCIAL FACILITY WAS UPGRADED WITH AESTHETIC, LONGEVITY, AND COST BENEFITS IN MIND. LIGHTING ACCENTED THE SPACE APPROPRIATELY WHILE THE CUSTOMER REDUCED ELECTRICAL UTILITY BY 65%, AND ELIMINATED ALL MAINTENANCE ON THIER SYSTEM FOR THE WARRANTIED LIFE OF THE PRODUCT. A Local Grocery Operation has given Fairway Lighting the opportunities to be involved with numerous store Lighting Upgrades in 2016. The systems work efficiently to achieve this organization a simple payback of around 1.5 Years. Delving into the 2016 Involvement with this client helped us determine the customer will receive the investment dollars in a simple payback form at the 1.5 Year Mark. With ample consideration given to Total Cost of Ownership (Of Lighting system/equipment), this customer can expect a payback within the 1 Yr to 1.25 Year Range.